In reality, an investor comes in the form of families who have just bought their first home, couples over 60 who are looking at expanding their assets, and even singles who don’t see themselves as investors but are ‘saving for their future/retirement’. The diverse nature of Australian investors means that many are looking to invest not when they are financially flourishing, but with limited funds. Property Investment points to a number of reasons why people with small savings are still looking to invest. 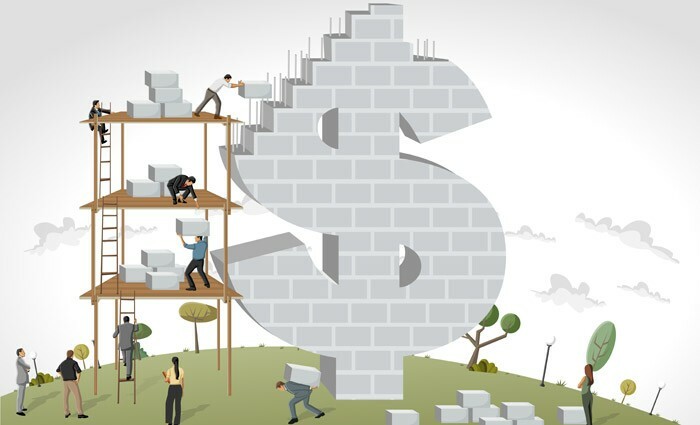 Some are low-income earners, many are just managing to survive the average struggle of daily expenses, and a certain percentage of people want to limit the risk on their investment by having savings as security. Whatever the reason, just because you are not a property expert or you don’t have unlimited wealth, doesn’t mean you should be limited to investing in a quality house-and-land package. At Property Queensland, we believe you should always be striving to get the best possible outcome. However, that doesn’t mean it should be setting your eye on investments that are completely out of reach (for the moment). As recommended by MoneySmart, it is necessary to be realistic about your budget and what you can save. Working with Property Queensland, we specialise in identifying high-quality residential properties where there will be tenant demand and future capital growth. These pillars will always be met, however, if you have a smaller budget then a smaller property or property in a cheaper area can be considered to minimise costs. With that in mind, set your sights high for investment but be realistic about the type of property you can afford for now. If you take a look around your home, you will find a handful of examples where you are wasting energy. Firstly, look at the lights. You can slash your power bill by simply flicking the switch on the lights as you walk out of every room. 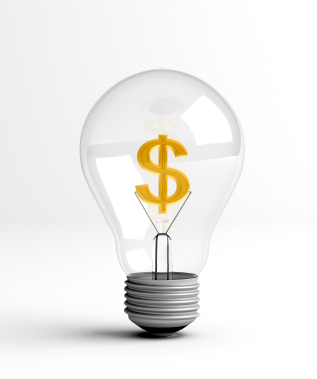 Research by realestate.com.au indicates that if you also swap your light bulbs to LEDs, then you can save 80% per globe. The same is true with the use of hot water. This takes up about 25% of an average home’s energy and so the classic rule of keeping your showers under four minutes is still ideal. Many people also go as far to install a solar hot water system, which even though will still cost you in the short-term, it should provide long-term financial and environmental benefits. A final tip is always to do you best to avoid using the dryer rather than washing line to dry your clothes. More than $100 a year can be wasted when you choose to use the dryer over natural sunshine. Making these changes to your energy use, while only small, can be coupled together to make a greater impact on your savings. Yes, compiling a budget may seem like an overly-simplistic task but it is surprising how many people don’t take it up. The first step is taking the time to sit down and begin tracking your spending for a few weeks or up to a month. Some take up a spending diary or there are plenty of apps available to make your record of purchases far more comprehensive. 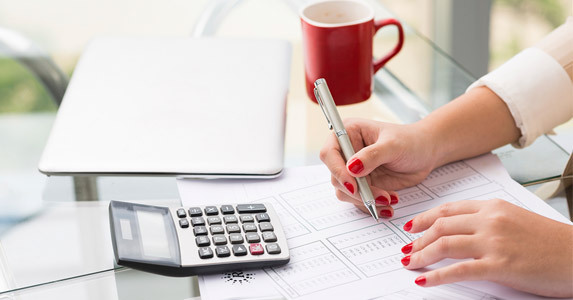 Predict all the bills and various expenses that are likely to arise and budget for them. Once your spending diary is completed, identify what you can cut. Whether it be the morning coffee or the expensive gym membership, eliminating the luxury costs may have to be a consequence. That doesn’t mean you should never treat yourself, but swap your barista-made coffee to something from home and working out in the gym to making use of the equipment in a nearby park. From there, you can develop a realistic budget that will set you on track to immediately put more of your income away to savings, rather than unneeded expenses. If you are currently living in a pricey, inner-city suburb, where rent is the main drain on your income, then it may be time to reconsider your location. 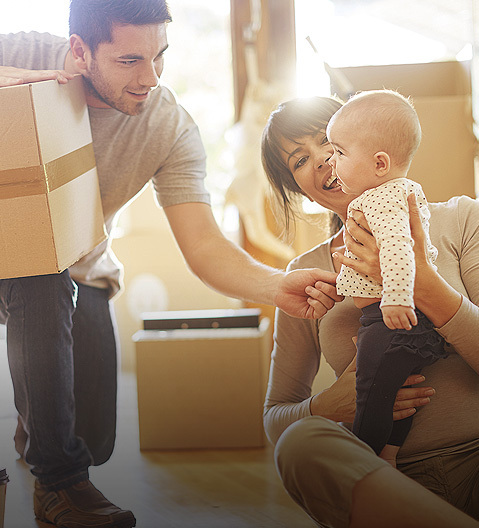 In some instances, moving to a cheaper area may be a simple solution, but some go as far to move back to the family home. No, it is not ideal for everyone and almost impossible for some. 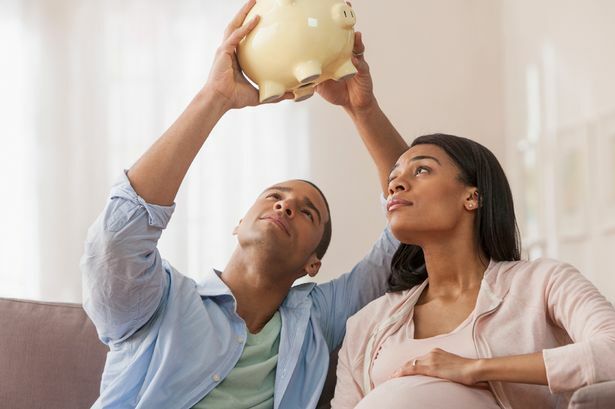 But, as MoneySmart outlines, rent is one of the greatest expenses incurred for individuals and to almost completely cut that, savings are quickly generated. 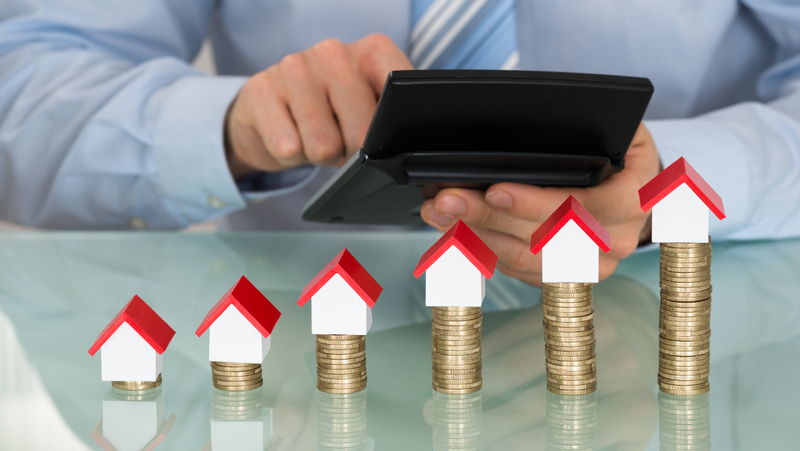 Investing in a property can be made a viable prospect for many people, including those with minimal funds, with the right saving techniques. To find out more about how to set yourself up for investing or the right decisions for you, get in touch with Property Queensland now. We’d be more than happy to talk with you!